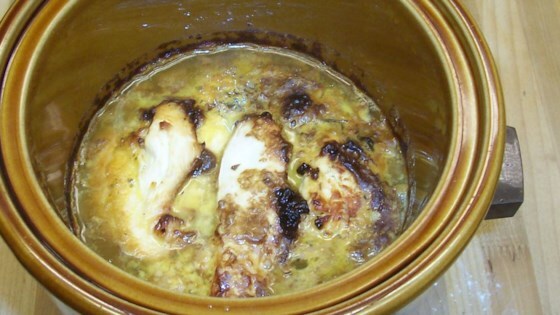 "Amazing chicken with just enough orange flavoring." This was wonderful and and wasn't very difficult as long as you flour the chicken so the coating will stay better when you cook it. We all loved it and will have it again.